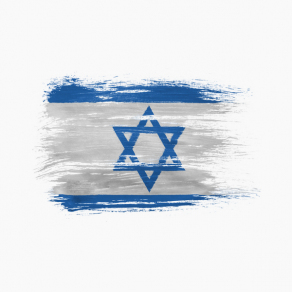 What is my Hebrew name ? What would the Hebrew name for zMischelle be? Shalom Mischelle, you can find out your Hebrew Name by choosing the option: ‘Give me a Hebrew name based on this English name’under Please specify*. After you have clicked on select options, you’ll have an option to select ‘Give me a Hebrew name based on this English name’ – under the drop-down options under ‘Please specify*’. Thank you! 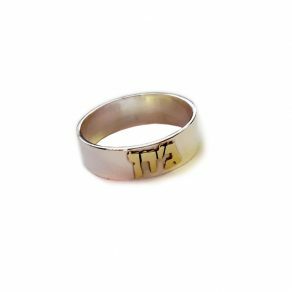 Shalom, We sell a few different Hebrew Name products. 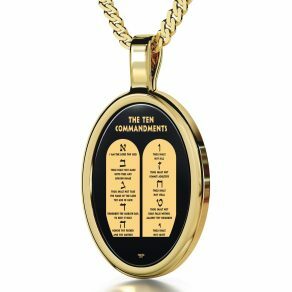 You can find them at the following link: https://www.israel365.com/store/product-category/my-hebrew-name/ A Hebrew name is provided with the item you purchase. Please let us know if we may be of further assistance. Thank you. What would my name be in Hebrew? I have had the blessing of visiting Israel 3 years ago and love the people and the country. Hopefully I will get a chance to visit again. 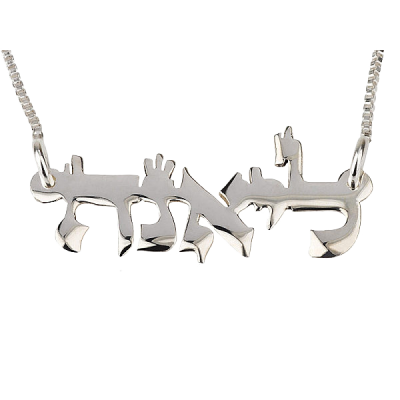 We sell a few different Hebrew Name products. You can find them at the following link: https://www.israel365.com/store/product-category/my-hebrew-name/. What would Dana look like in Hebrew? What would JOAN look like in Hebrew? First of the two purchases the ‘Personalised Hebrew Name Necklace’ was a present to my wife which she has rarely taken off. She loves it and has treasured it from the day she got it. I absolutely love my necklace. I wear it with hubris!!! (Learned that term from my friend that is Jewish)…thank you so very much….Actually, I was so excited to see a stamp from Israel that I kept the packaging as well. One of my dreams is to go to visit Israel one day and get to walk through Jerusalem!! Shalom, shalom! My English name is Wendy. 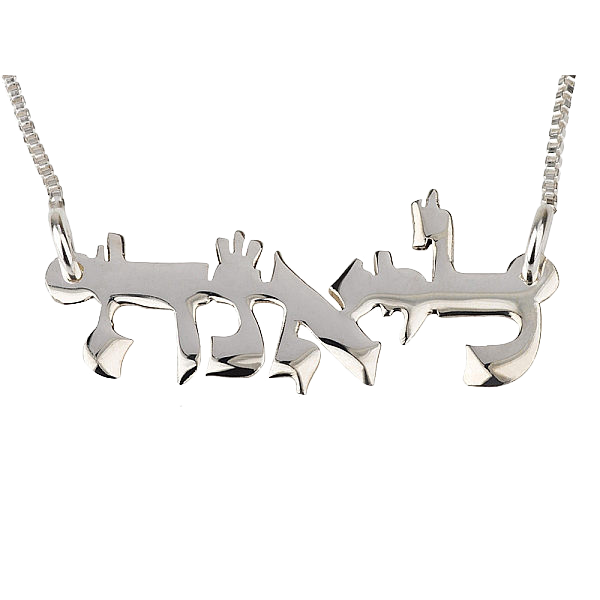 What would be my Hebrew name, it’s meaning and spelling? 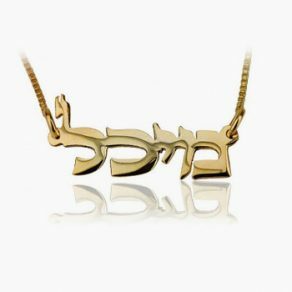 Would my name have a Hebrew meaning? Shalom Wendy, your Hebrew name is Noa (no-AH), spelled נעה in Hebrew. 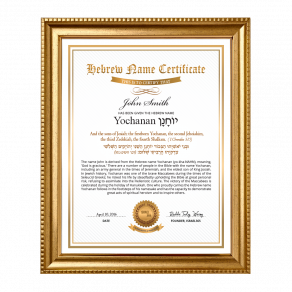 Discover the meaning of your Hebrew name with our Hebrew name certificates! Is it possible to purchase a longer length chain, either 20″, 22″, or 24″? 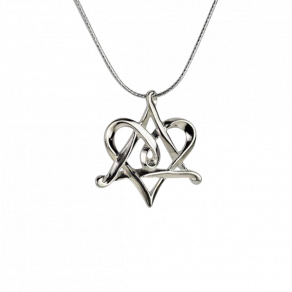 Shalom Linda, in the Silver and 18k gold-plated necklaces, we have also 50cm (approximately 19.7 inches) length chain. i think mine is the female version form of steven. what would stephanie be in hebrew? i really want to have your beautiful necklace but im still hoping and praying that someday i can live in israel for me to buy your beautiful necklace. i am metapel from the philippines. I love this idea, will save for it. My name is Roxanna, which means, “Dawn of Day” in Gaelic. Can you tell me what my name is in Hebrew? To discover your Hebrew name and its essence in meaning, please purchase a beautiful Hebrew name certificate: https://www.israel365.com/store/product-category/my-hebrew-name/hebrew-name-certificates/. I love everything you’re doing for Israel. I hope to come one day! I was adopted and only found out I am Jewish this year. I chose the Hebrew name Shani.